This Ratnik Miniatures blister is manufactured under license. 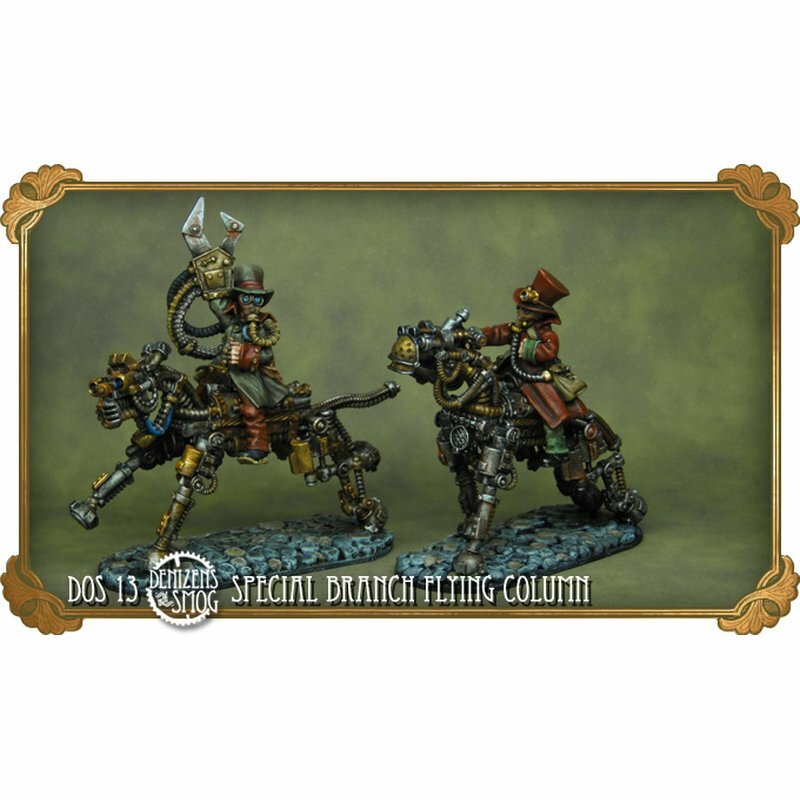 This pack contains two multi-part metal miniatures (28mm scale). . The miniatures are unpainted. The pill-shaped miniature bases are not provided. The sample miniatures on the photo have been painted by Jan Gross.